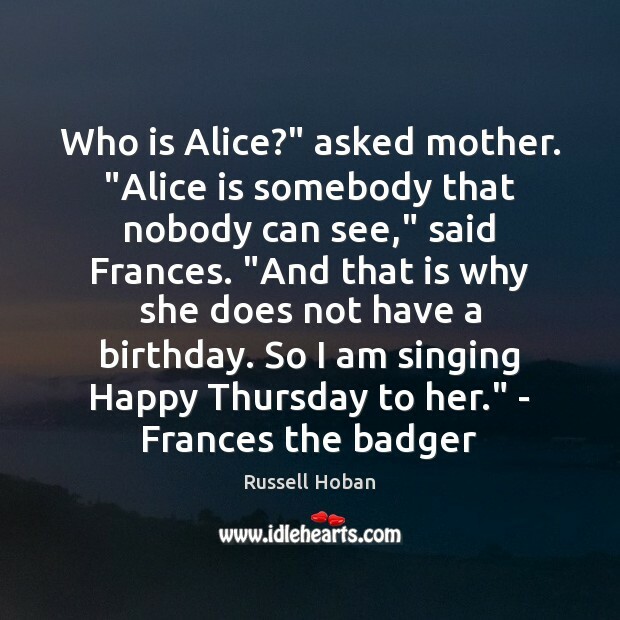 Quotations about Badger. Quotes to stimulate mind and drive action! Use the words and quote images to feed your brain inspiring things daily! Badger: The cuss you are. 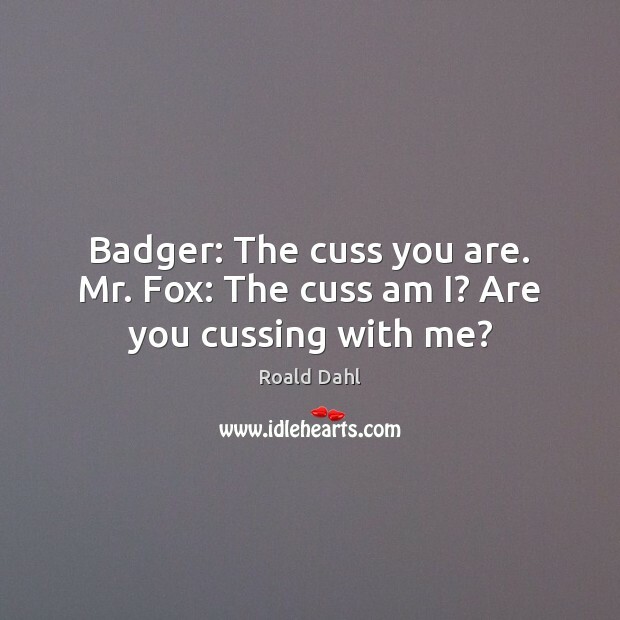 Mr. Fox: The cuss am I? Are you cussing with me? 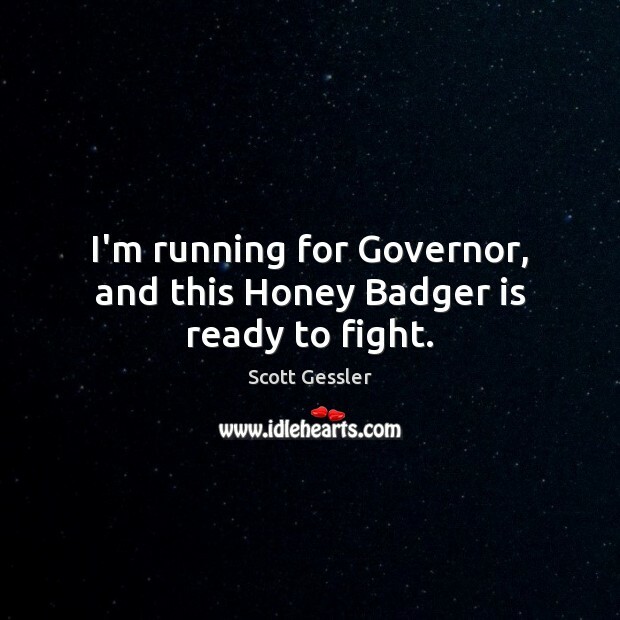 I'm running for Governor, and this Honey Badger is ready to fight. 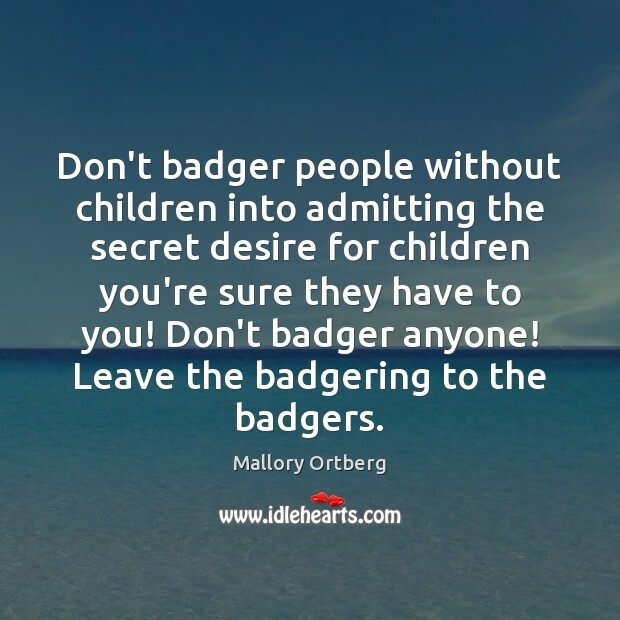 Don't badger people without children into admitting the secret desire for children you're sure they have to you! Don't badger anyone! Leave the badgering to the badgers. 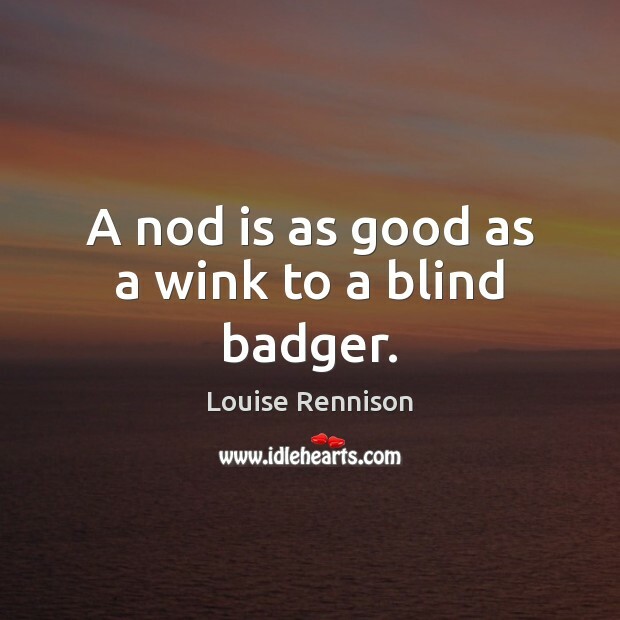 A nod is as good as a wink to a blind badger. 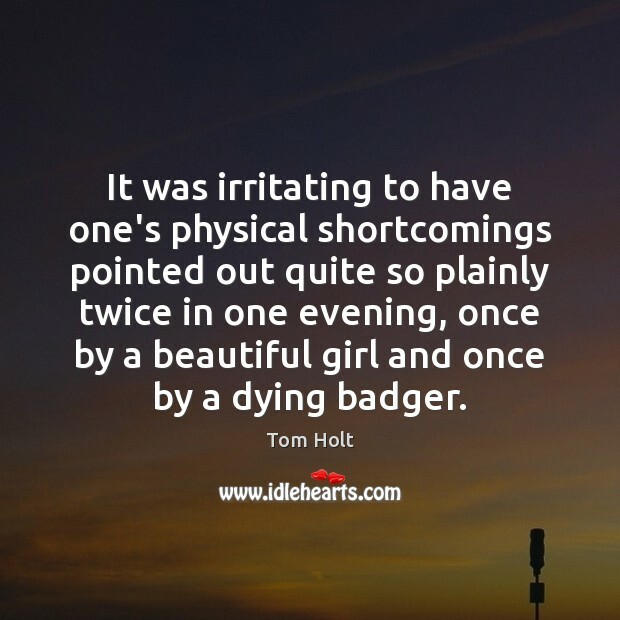 It was irritating to have one's physical shortcomings pointed out quite so plainly twice in one evening, once by a beautiful girl and once by a dying badger. You are who you are. I know you. You believe that? "Yea but--" "You're Eve Dallas. You're the love of my life. My heart and Soul. You're a cop, mind and bone. You're a woman of strength and resilience. 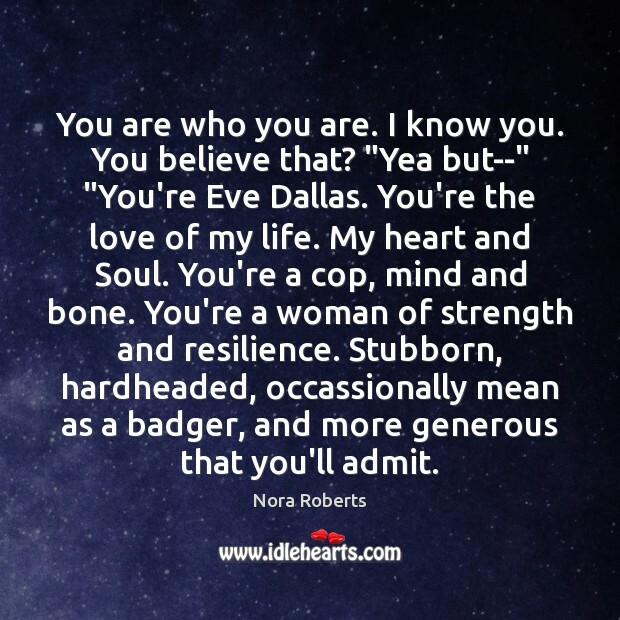 Stubborn, hardheaded, occassionally mean as a badger, and more generous that you'll admit. 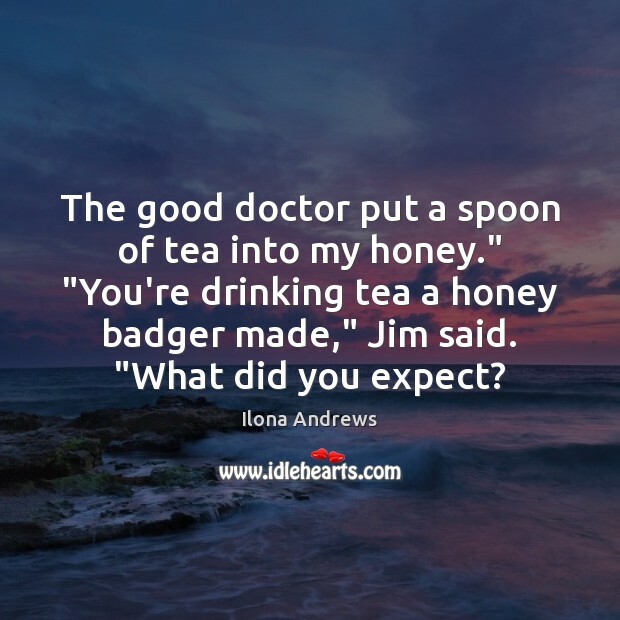 The good doctor put a spoon of tea into my honey." "You're drinking tea a honey badger made," Jim said. "What did you expect? Step aside? 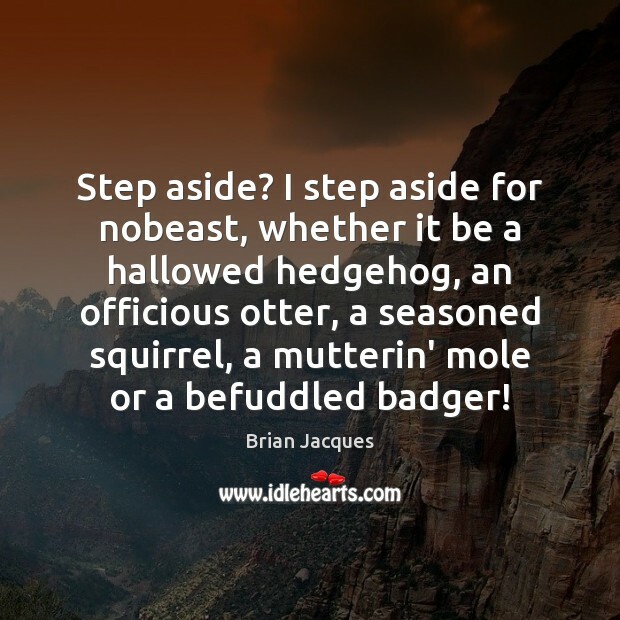 I step aside for nobeast, whether it be a hallowed hedgehog, an officious otter, a seasoned squirrel, a mutterin' mole or a befuddled badger! 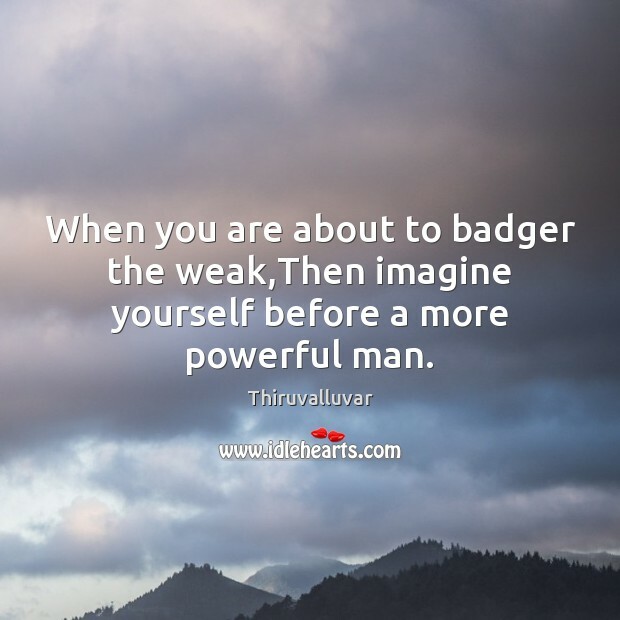 When you are about to badger the weak,Then imagine yourself before a more powerful man. 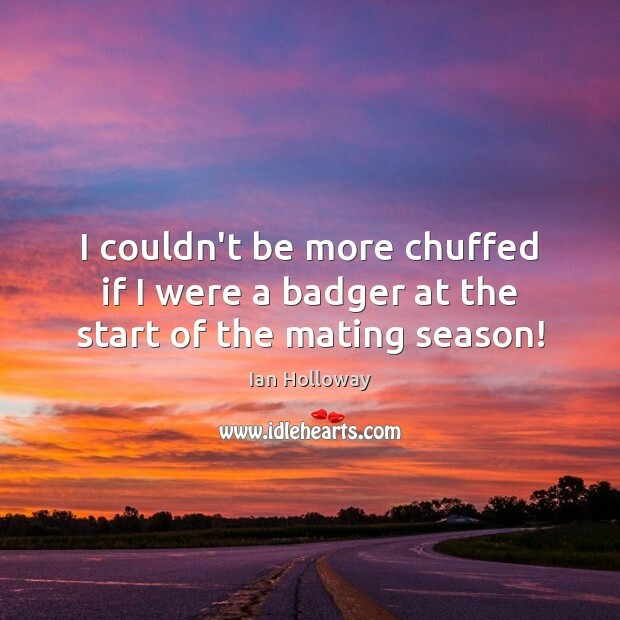 I couldn't be more chuffed if I were a badger at the start of the mating season! 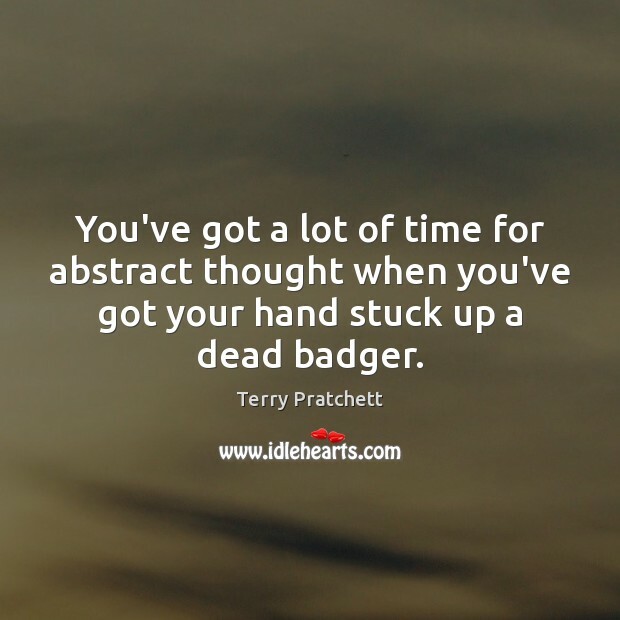 You've got a lot of time for abstract thought when you've got your hand stuck up a dead badger. 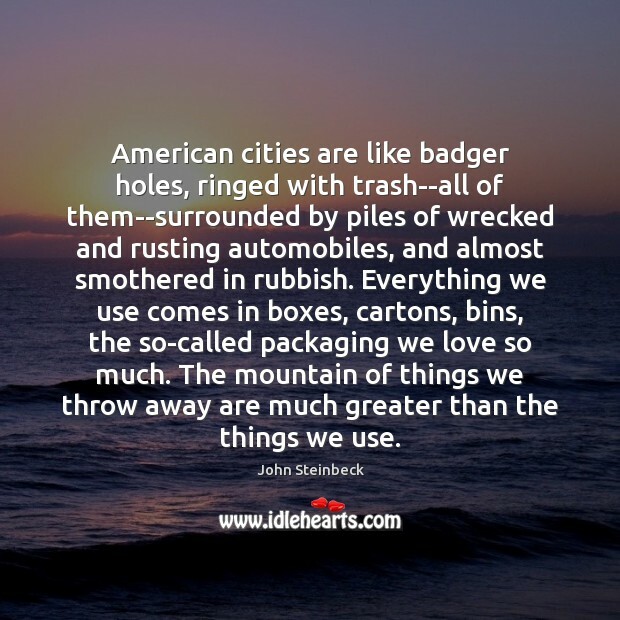 American cities are like badger holes, ringed with trash--all of them--surrounded by piles of wrecked and rusting automobiles, and almost smothered in rubbish. Everything we use comes in boxes, cartons, bins, the so-called packaging we love so much. The mountain of things we throw away are much greater than the things we use. Remember on this one thing, said Badger. The stories people tell have a way of taking care of them. 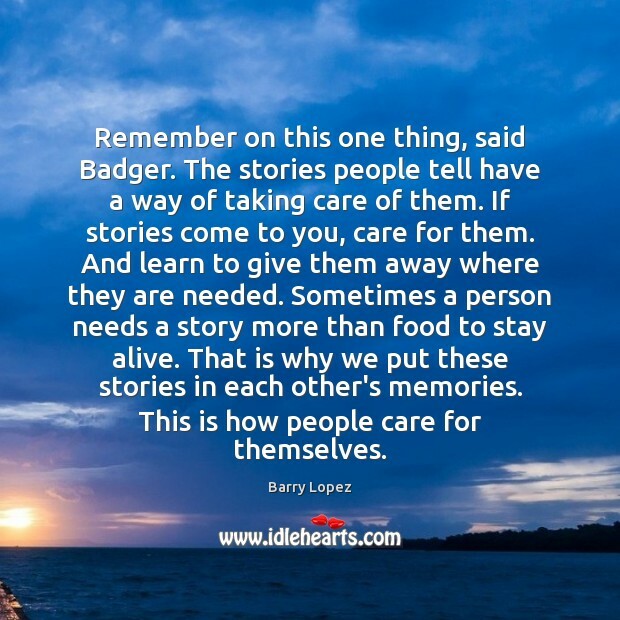 If stories come to you, care for them. And learn to give them away where they are needed. Sometimes a person needs a story more than food to stay alive. That is why we put these stories in each other's memories. This is how people care for themselves. 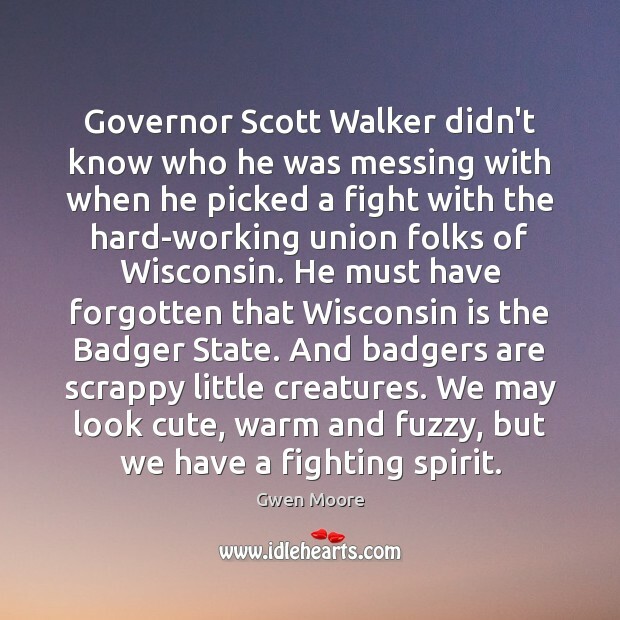 Governor Scott Walker didn't know who he was messing with when he picked a fight with the hard-working union folks of Wisconsin. 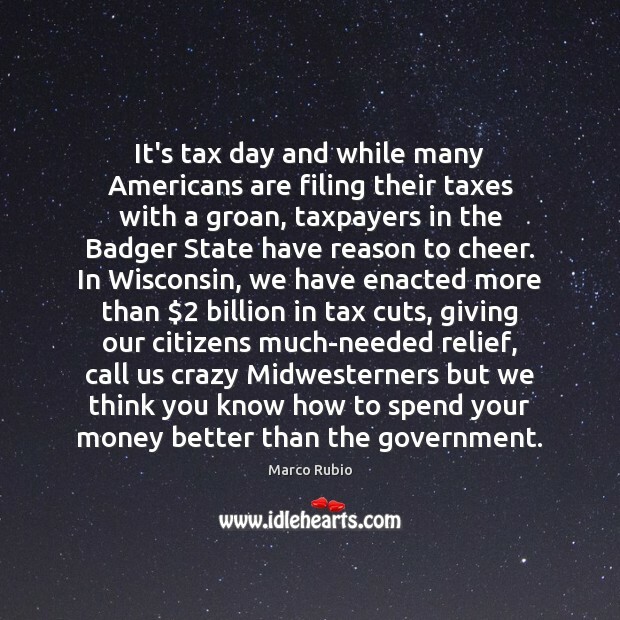 He must have forgotten that Wisconsin is the Badger State. 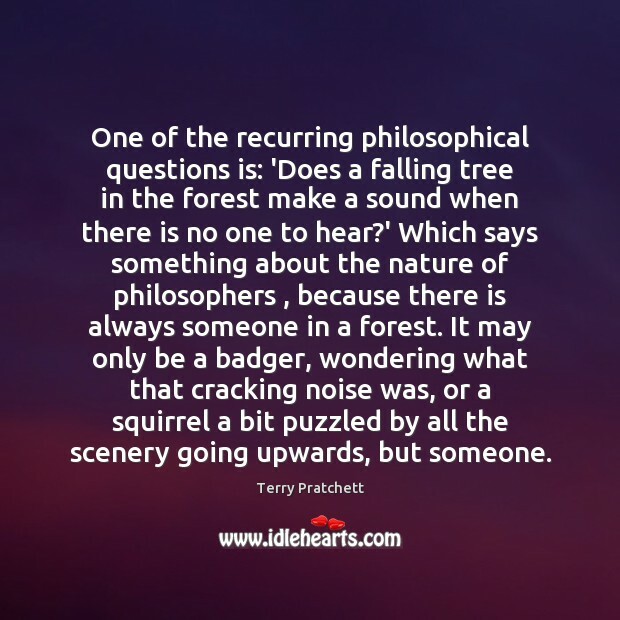 And badgers are scrappy little creatures. We may look cute, warm and fuzzy, but we have a fighting spirit.